Get feedback from your fellow AFP members and your bankers, and perhaps even reach out to the Alternative Reference Rate Committee (ARRC) directly to help you anticipate upcoming challenges. There may even be opportunities to work with the ARRC and help make this a more seamless transition. 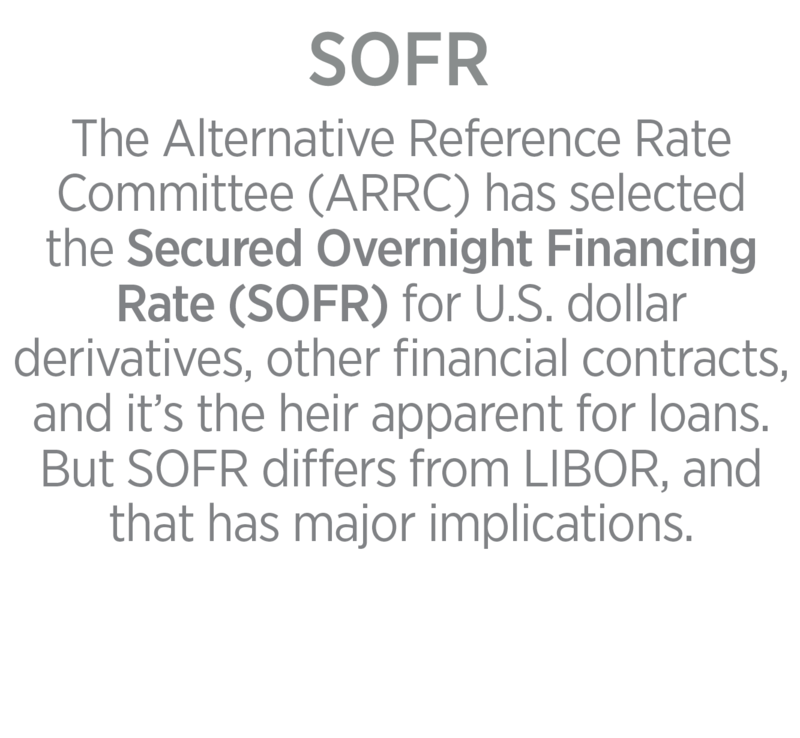 Educate yourself about SOFR, and how it is performing relative to LIBOR. Determine what that means for your organization’s credit spreads, because credit spreads are based on risk, and each corporate carries its own, unique risk. Compare yourself not only to businesses in the same industry, but also comparable benchmarks and credit spreads. in notional outstanding in the U.S. will not mature before LIBOR is set to end. 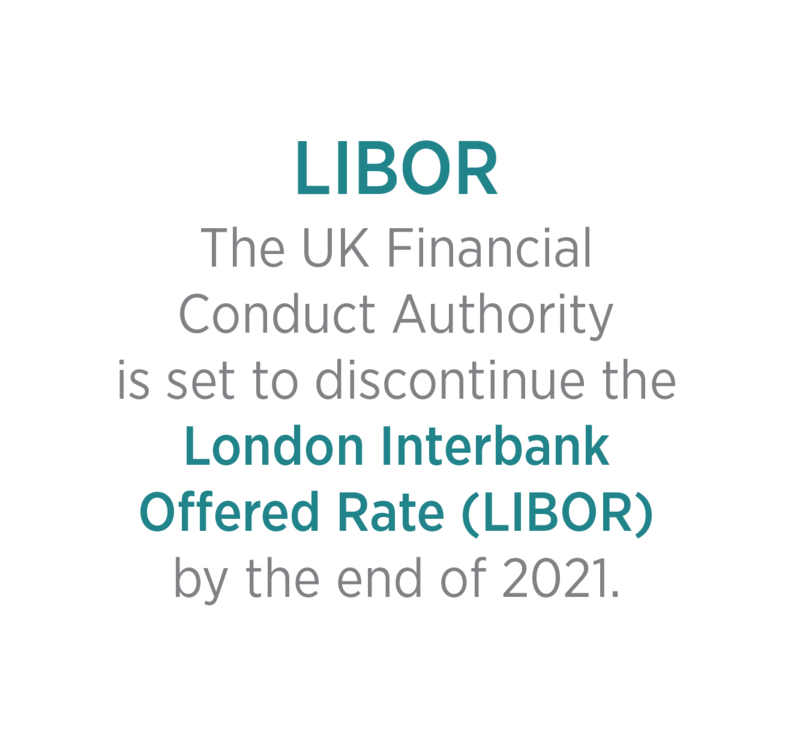 Want to know when new information is released on LIBOR? 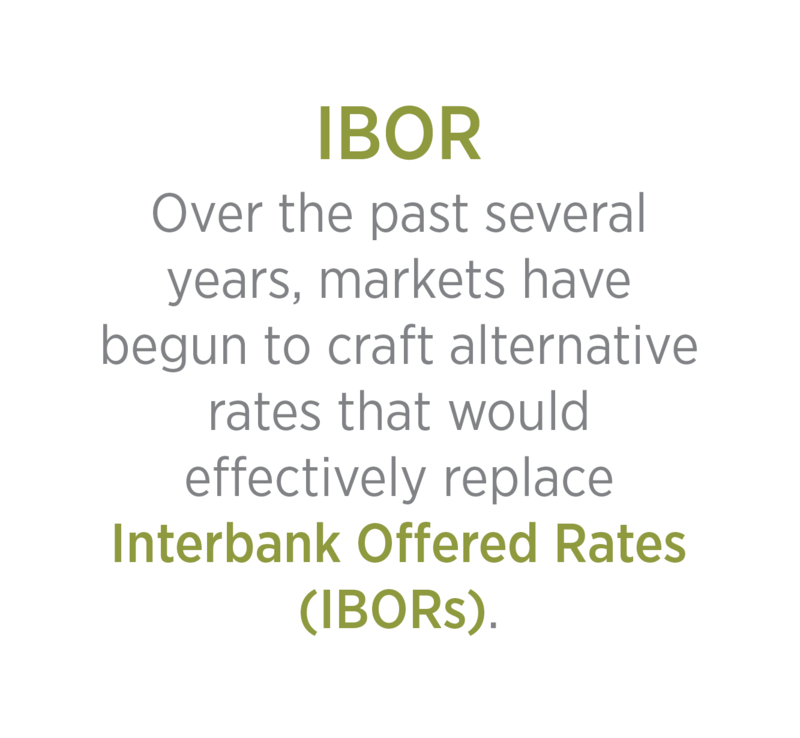 LIBOR has been an endangered species for some time. In 2012 it was revealed that financial institutions were manipulating the rate for their own gain. This led to fines, jail terms, and reputational damage to the financial sector. If you’re doing a refinancing or are entering into an amendment for an existing credit facility, discuss SOFR with your bank partners and see if you can get fallback language implemented into the agreement if your loans extend beyond 2021. Banks may be willing to address the issue and include language that states if LIBOR goes away, the borrower and the administrative agent will agree on a replacement index. How will transitioning to SOFR affect you? 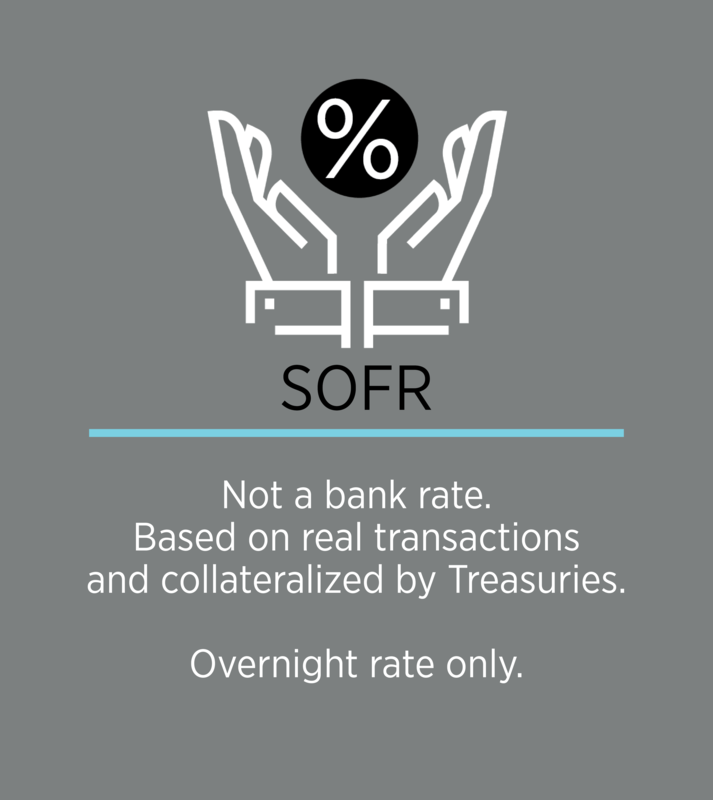 Consider the procedures you’ll need to put in place to track SOFR on a daily basis. Contemplate whether or not you need to perform a periodic analysis to optimize your capital structure and, if so, the timespan between analyses. Understand where LIBOR exists within your organization. 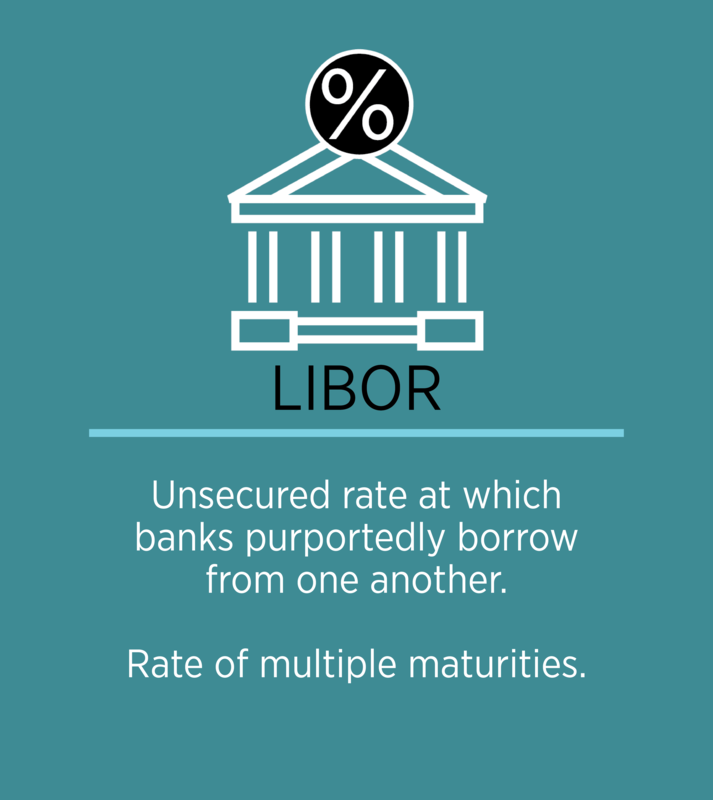 Take note of all your borrowing and funding commitments that are dependent upon LIBOR. Consider payroll loans, supply chain financing, factoring, asset based lending, in-house banking, etc. Figure out what your spreads and maturities are, and what you’re going to need to refinance your contracts, and what the results of triggering existing fallback language will be.